Texas law does not impose any kind of citizenship requirement on the members of foreign LLCs wishing to register to do business in Texas. 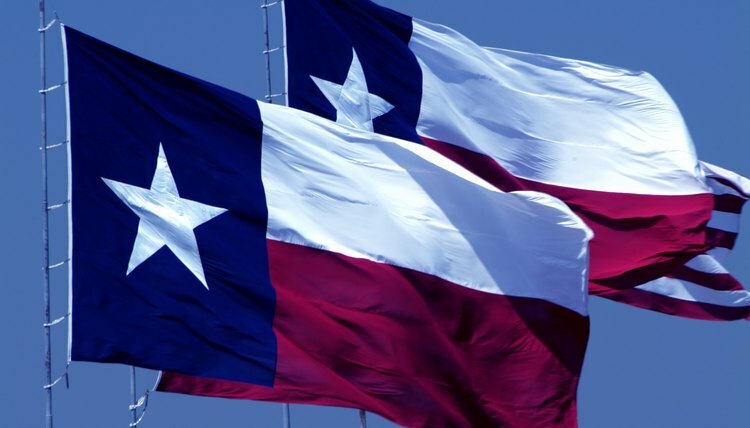 While the LLC itself must register with the Texas Secretary of State, the membership of a Texas LLC does not have to register specifically with the Texas Secretary of State. However, as part of registering as a foreign LLC with the Texas Secretary of State, the name and address of individuals who manage the foreign LLC must be disclosed. If the foreign LLC is a member-managed LLC, this would require disclosing the identity of LLC members to the Texas Secretary of State. Registering as a foreign LLC requires submitting a form, called an application for registration, to the Texas Secretary of State. An individual registering a foreign LLC must disclose the name of the LLC, indicate that it is an LLC and provide any trade names used by the LLC. The LLC must also include its federal Employer Identification Number and the jurisdiction where it is organized. The LLC must also obtain a registered agent and office based in Texas. As of 2010, the filing fee for the registration of a foreign LLC is $750. An LLC must register as a foreign LLC in Texas if it wishes to “transact business” in Texas. However, not all business transactions occurring in the state of Texas require registration as a foreign LLC. Maintaining a bank account with a Texas bank, selling through an independent contractor based in Texas, conducting an isolated transaction to a Texas resident or collecting on a debt against a Texas resident are business activities that do not require registration with the Texas Secretary of State. However, operating a business or conducting business transactions entirely based in Texas would require registration. After registering as a foreign LLC, an LLC must also pay a Texas franchise tax on LLC income derived from conducting business operations in Texas. As of 2010, the franchise tax rate is 1 percent for most LLCs, 0.5 percent for qualifying wholesalers and retailers and 0.575 percent for businesses that have less than $10 million in revenue.